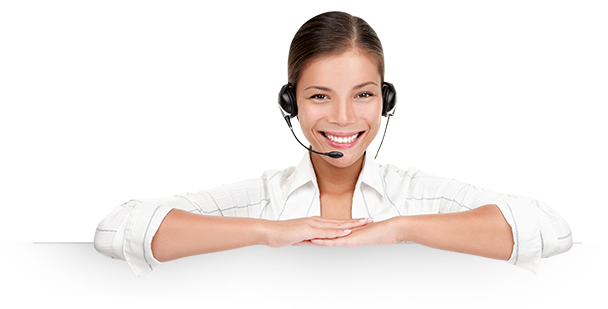 VFFS. 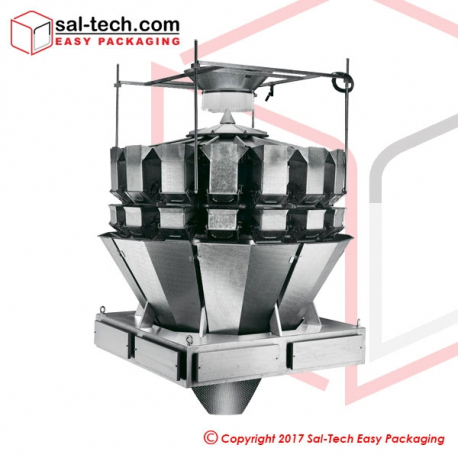 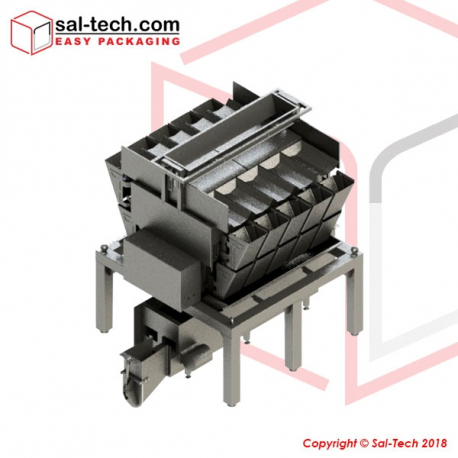 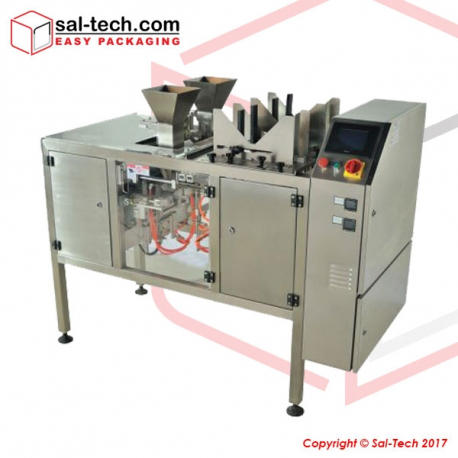 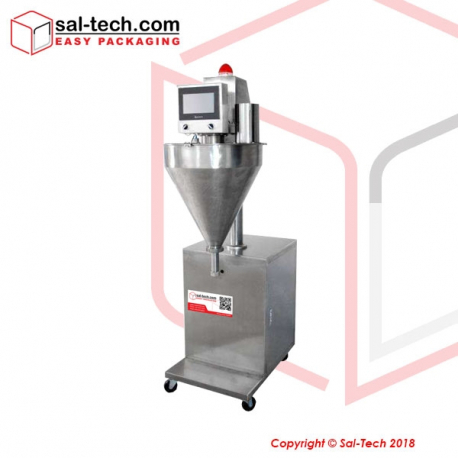 Vertically Forming, Filling and Sealing of produce - these machines may include linear weighers, combination weighers, and conveyors and/or machine buckets to divert products in a tray before packing. 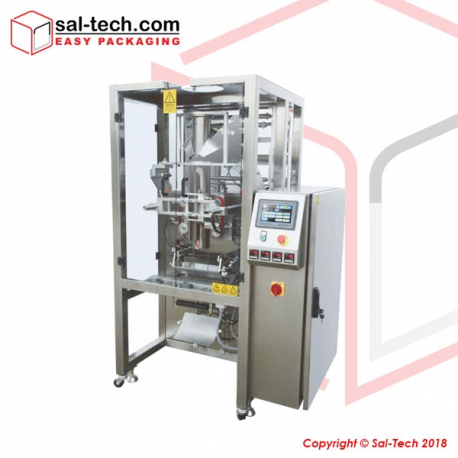 Ensuring that these equipment are crafted with robust motors and housing, it also saves production time and increases manufacturing performance to achieve business demands. 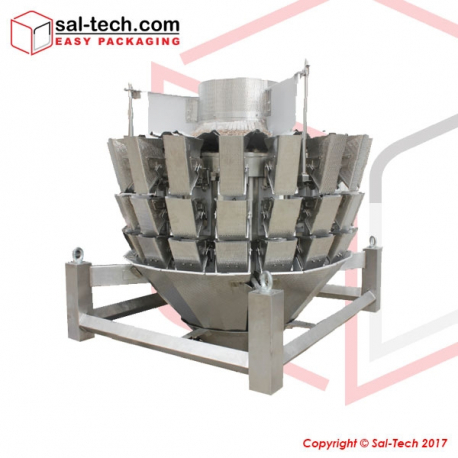 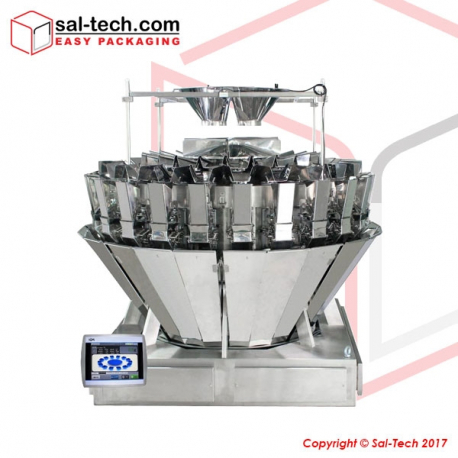 Multihead Weigher, Form, Fill and Seal There are 28 products. 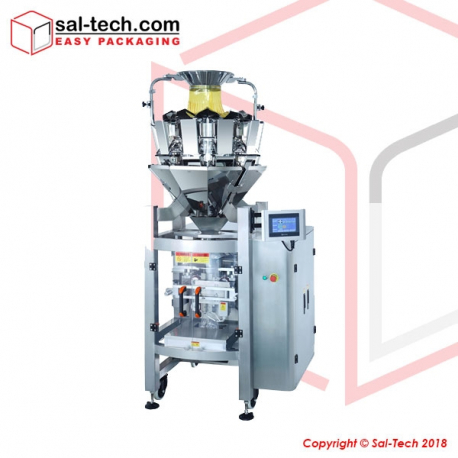 FLG series an automatic Auger Filling machine for various type of products from Granule, Powder and other Grains products. 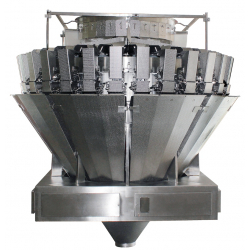 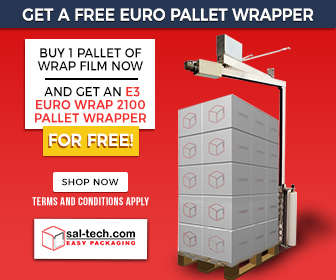 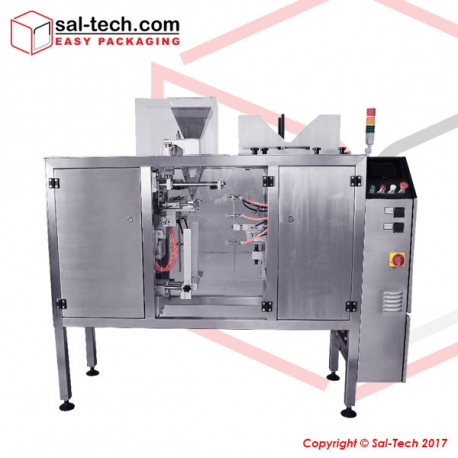 Offers various models depending on volume and packing speed requirements.